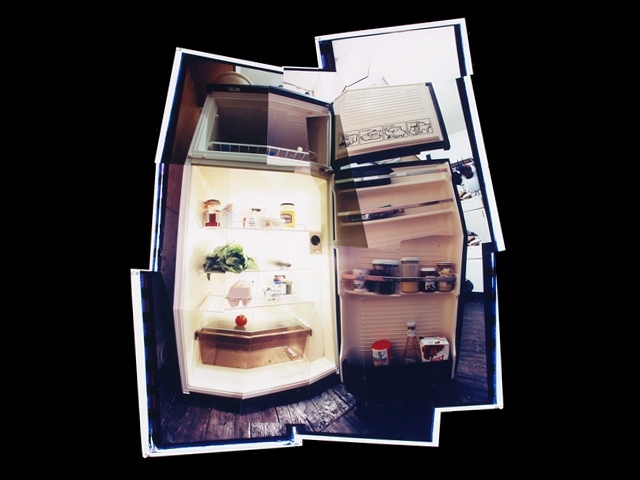 Refrigerators are one of the most psychologically charged spaces in a household. 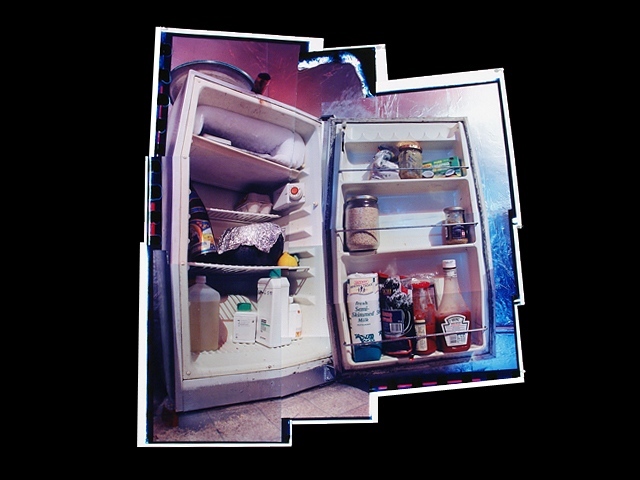 An individual's dietary habits disclose information which may be undetectable on the surface. 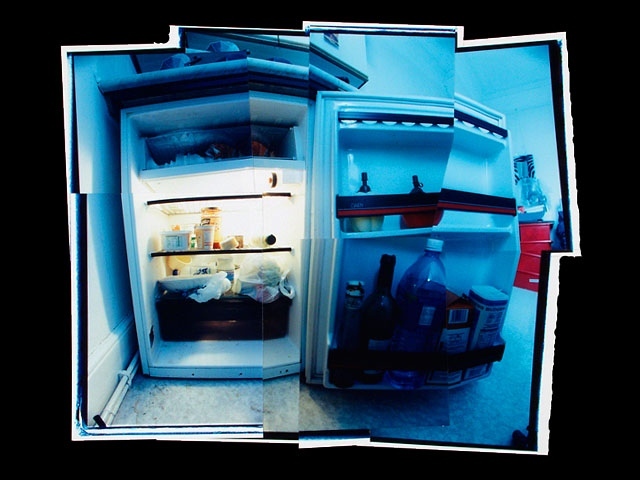 Are they a health nut, or is the fridge full of beer? Can they afford organic hot dogs, or are most of the products generic? 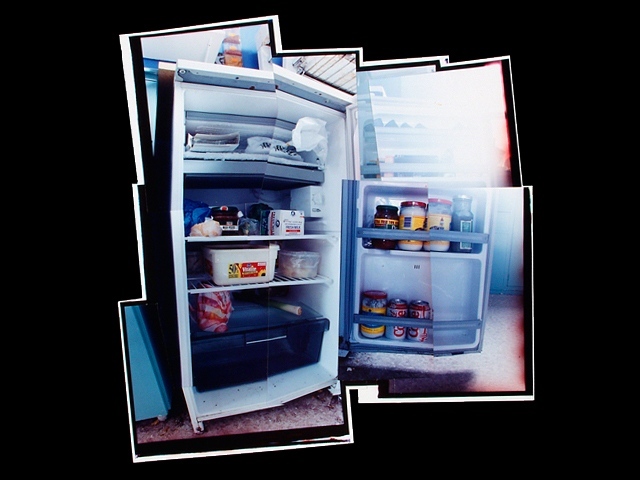 What are photo chemicals and film doing in a fridge? Is everything fresh, or rotting? The contents not only point to consumer choices, but also point to how they spend their time. 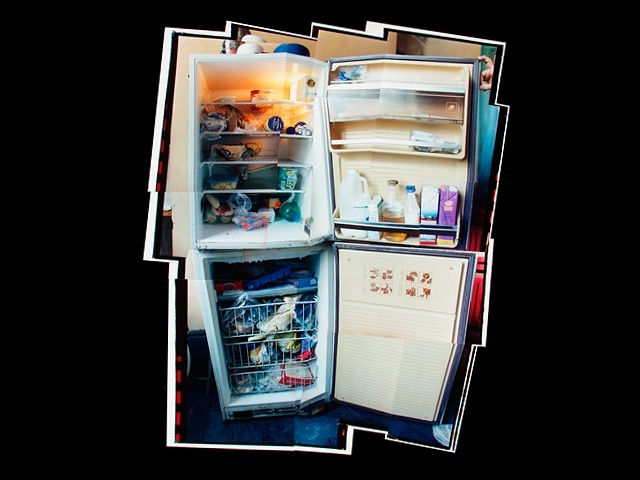 Refrigerators are private spaces, usually not up for show to the outside world. While not holding the same stigma as rooting around the medicine cabinet, they still hold an immense amount of detail about person’s innermost workings. They are all roughly the same dimensions, with the same compartments. 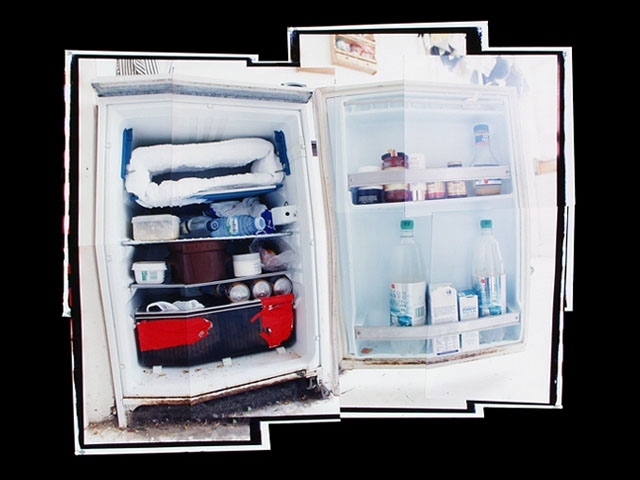 The placement of items describes a person’s unconscious state of mind. Why aren't the vegetables in the crisper? Why is the butter left open? How long can one ignore that mystery food in tinfoil? 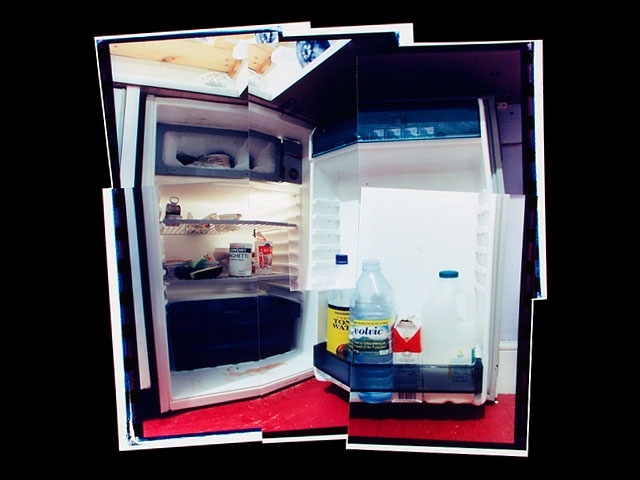 Multiply the items in the fridge by x and you have of not a window to a person's lifestyle consumer choices, but to inner workings of their minds.